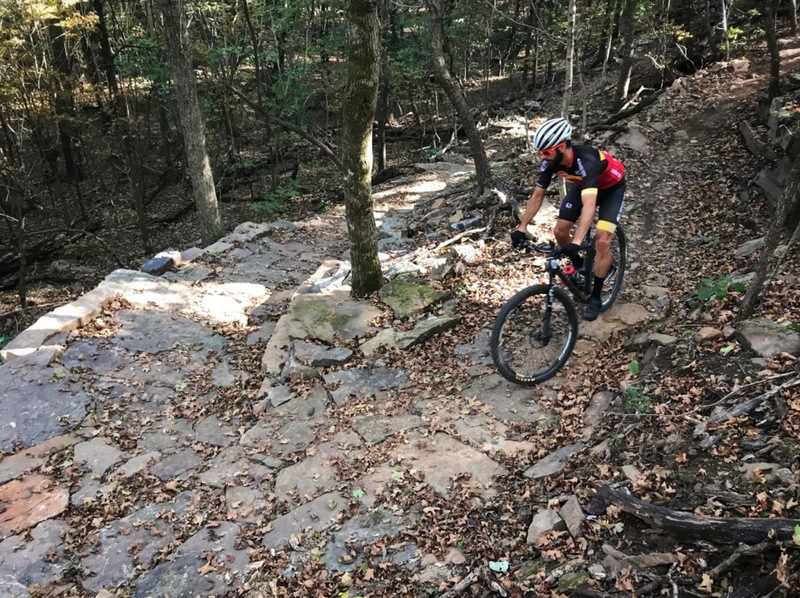 Adam Barnes, of Fayetteville, rides along one of the newest additions to the Kessler Mountain trail system. UPDATE: The Parks and Recreation Advisory Board met in January and February to discuss the trail names. See our story for more. With a series of new trails now in place at Kessler Mountain, it’s time to come up with some names. Members of the Parks and Recreation Advisory Board last week considered a list of possible names for the new trails that were completed over the summer, but agreed to wait a few weeks to make any decisions. Several factors are at play in the naming of the trails, including cooperation with the city’s GIS department, which must first approve the names of all streets and trails inside city limits. The department is responsible for creating mapping tools that assist rescue crews in locating residents during emergencies. GIS staff prefer to have names that are easy to pronounce to lower the chances of confusion while crews respond to residents who are in need of emergency help while on the trails. One proposed trail name is “Chinquapin,” but that could be changed to “Chinkapin” – another acceptable spelling of the word – which may be easier to read on trail markers. Another proposed name is “Lower Bluff Trail,” but it was suggested that name might be too generic. 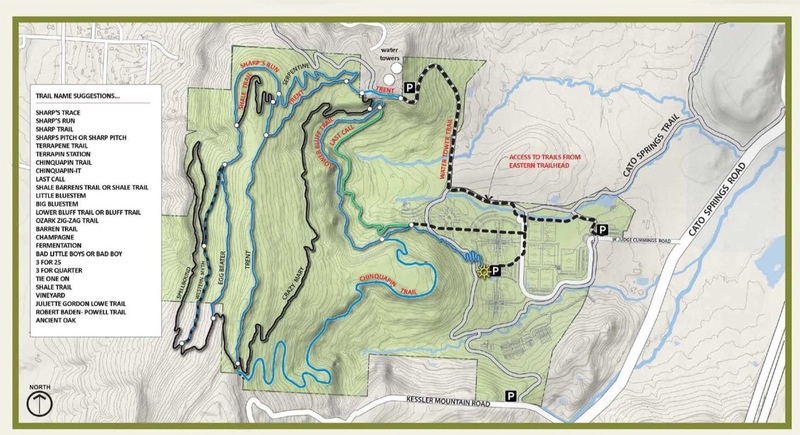 A third decision is whether to name the northern trail that connects “Serpentine” and “Eggbeater.” Parks staff first suggested “Sharp’s Run” in honor of longtime Kessler advocate Frank Sharp, however some board members said it could be confusing, considering the trail is mostly just an extension of “Eggbeater” and is already known as such. A possible fix was discussed, that includes keeping the “Eggbeater” name and changing the proposed “Shale Trail” pass-through route name to “Sharp’s Ridge,” a move that would keep the Sharp name in the system. Other trail name suggestions include “Terrapin” in reference to the large amount of turtles that were discovered when building the lower bluff trail, and “Fermentation” in reference to the vineyard and winery located on the mountain which is considered to be the first of its kind in the state. The board will continue the discussion at its next regular meeting in January. 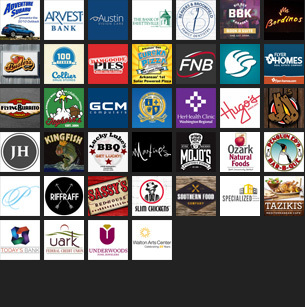 See below for a list of potential names and proposed designations. Names in black are existing trails. Names in red are proposed designations for new trails.